With most states legalizing some form of cannabis use and numerous localities considering new or expanded legalization, the growth of the cannabis industry is all but certain. To help local communities manage the wave of businesses and regulatory challenges, Accela has developed its Civic Solution for Cannabis Regulation to help governments track business operations, collect tax revenues and gain insights into local industry activity to keep residents safe. 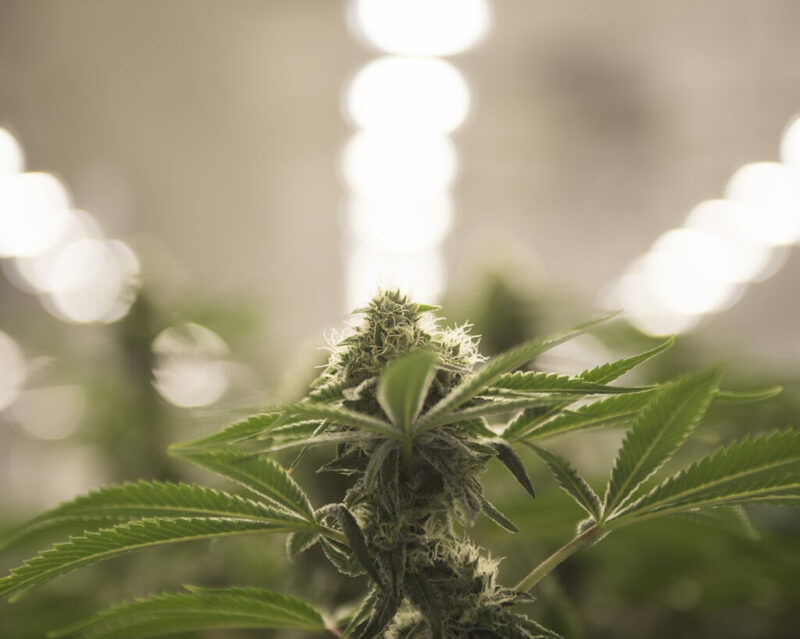 The solution can be customized to the specific needs of a locality or be deployed rapidly as cloud application to process cannabis business licenses and permits faster and more efficiently. Whether you are issuing and tracking a cannabis business’ license or certi­fication or ensuring cannabis facility construction meets strict code requirements, Accela’s solutions enable your entire enterprise manage processes from application to issuance. Automate time-intensive front-counter activities and enhance your agency’s service delivery, including applications, renewals, service requests and complaints, with a 24/7, multilingual web portal. Customers and citizens stay informed via messages throughout the process, minimizing phone calls to your agency. The solution also helps inspectors to be productive in the fi­eld with mobile apps — including Accela Inspector and Accela Code Officer for Fi­eld Staff — to help speed the permitting process. Staff have access to complete establishment history, regardless of internet access. Government can also take transparency to a new level. With Accela, you can deliver real-time data and maps to the public, media and stakeholders with advanced, automated reporting, reducing the time spent supporting these tasks. Benefit from cross-jurisdiction practices and expertise. To learn more about Accela’s Civic Solution for Cannabis click here.